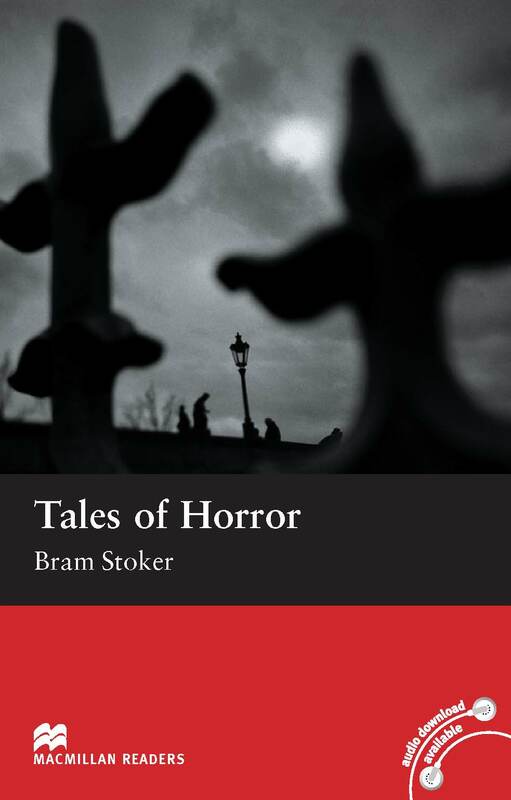 Tales of Horror is an adapted Elementary Level reader written by Bram Stoker. This book consists of three short stories that are strange and frightening throughout. The stories are ‘The Judge’s House’, ‘The Iron Maiden’ and The Return of Abel Behena’.